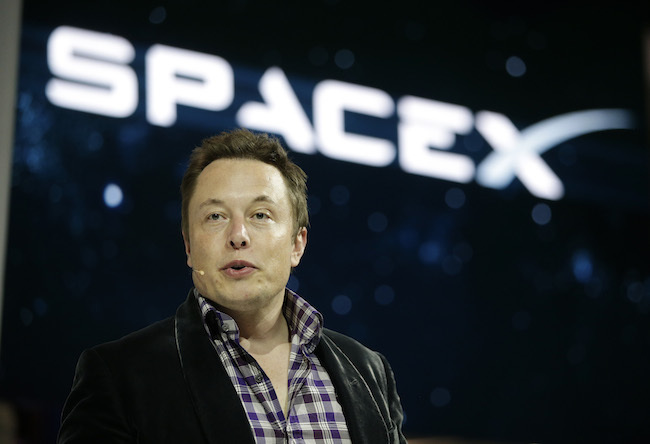 Elon Musk, CEO Of Tesla & SpaceX Is Doing A Reddit AMA. Here Are His Responses So Far. 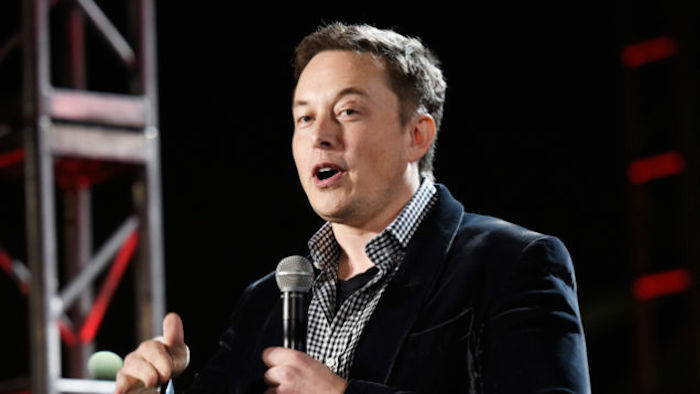 Elon Musk is probably an iconic name today: as part of the founding team of PayPal, he is currently running a rocket company called SpaceX with the vision of bringing more people outer space. 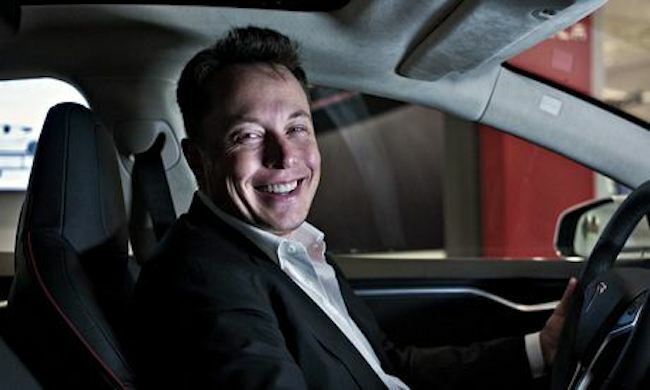 Elon is also the CEO of Tesla Motors, well known for fronting countless innovations with electric cars. Because Musk is a busy man running multi billion dollar companies (SpaceX’s latest valuation is rumoured to be almost $10 billion while Tesla Motors’ valuation is at around $30 billion), him being on Reddit’s Ask Me Anything segment is one that definitely catches our attention. What’s something your teachers did for you while you were in school that helped to encourage your ideas and thinking? How much do you sleep per night, on average? Musk: I actually measured this with my phone! Almost exactly 6 hours on average. You seem to have had to deal with a tremendous amount of adversity in a few of your ventures. 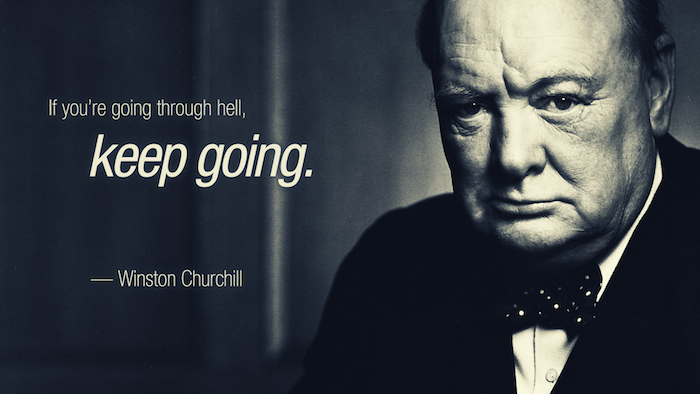 Do you have any advice for those dealing with seemingly insurmountable adversity? If you consume alcohol, what is your favourite alcoholic drink? I’m already saving up for my Model 3. Can you share anything about the Model 3 that we don’t already know? Musk: It won’t look like other cars. SpaceX’s current strategy revolves mostly around old style Rockets, even if they are now approaching complete reusability (Grasshopper rocks). Has SpaceX looked into Hybrid craft like the SABRE program happening in the UK, or look into the possibility of a space elevator (Even at a thought experiment stage) in the way that Google and NASA have done? Musk: If you want to get to orbit or beyond, go with pure rockets. It is not like Von Braun and Korolev didn’t know about airplanes and they were really smart dudes. How will you secure the first stage of the Falcon 9 to the barge when it lands? Gravity or some mechanism? Musk: Mostly gravity. The center of gravity is pretty low for the booster, as all the engines and residual propellant is at the bottom. We are going to weld steel shoes over the landing feet as a precautionary measure. There has been a lot of speculation over comments about exactly how much mass you are hoping to send to the Martian surface with the MCT. Can you tell us how much cargo you would like to be able to land on Mars with MCT, not including the mass of the MCT itself? Goal is 100 metric tons of useful payload to the surface of Mars. This obviously requires a very big spaceship and booster system.